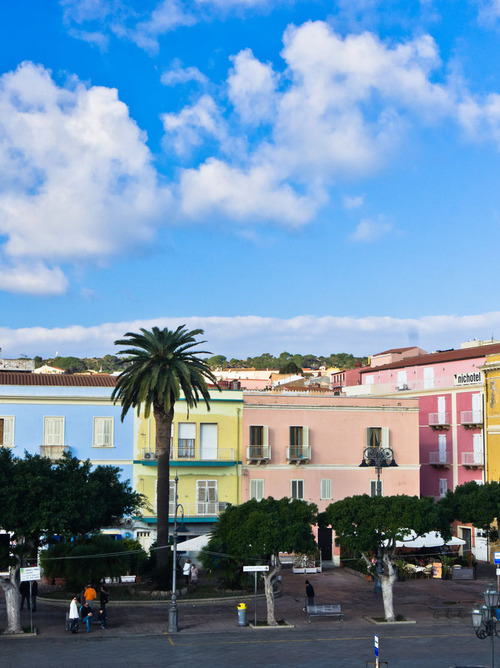 Cagliari, on the south coast of Sardinia, is rich in historical references. Let’s take a dip at the Poetto Beach, very close to the port but with exceptional crystal-clear water. The port of Cagliari is located in the Bay of Angels in southern Sardinia. At first glance, this multicultural city reveals all its charm derived from Spanish and Roman and Savoy influences. 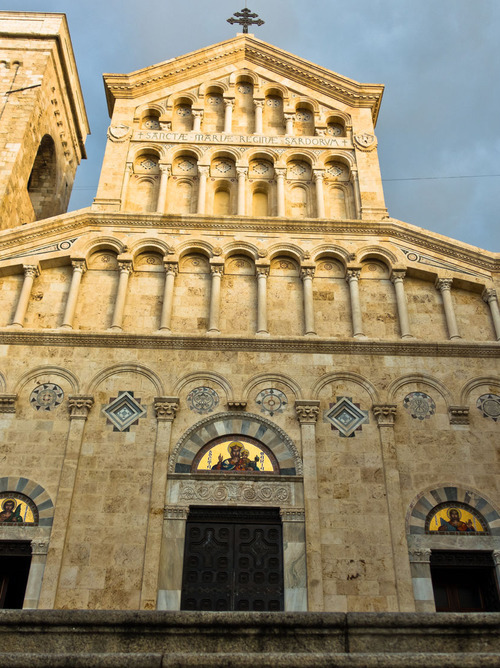 During the stop in Cagliari, we discover the vestiges of the past and its landmarks: the Colosseum, the Domus de Janas, the Elephant Towers of San Pancrazio, St. Mary's Cathedral and the Royal Palace. 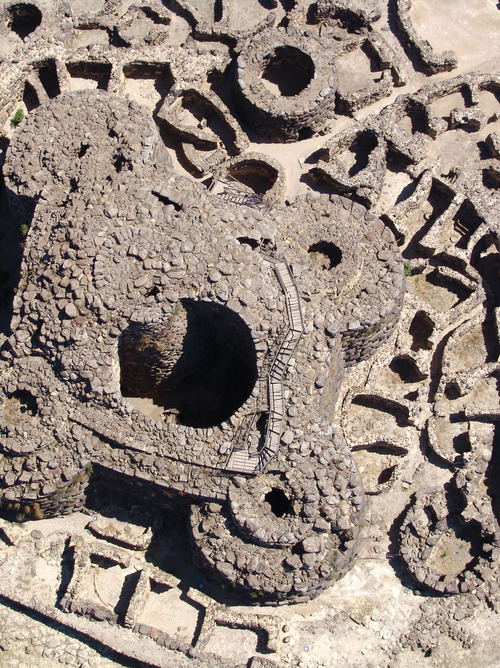 The fortified hill that hosts the old town castle is also well worth a visit. 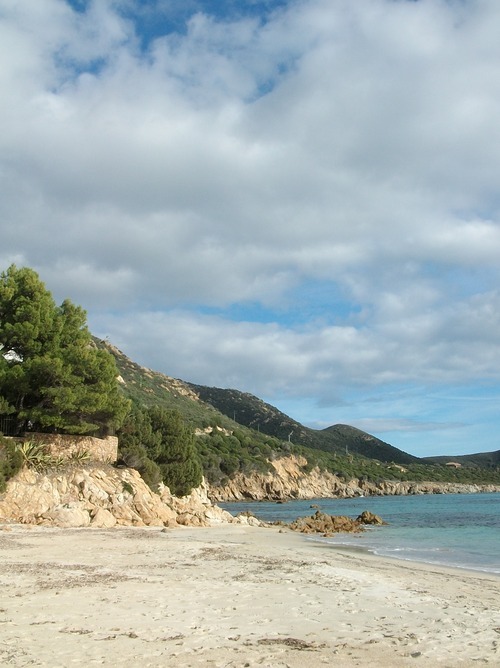 Cagliari boasts some beautiful beaches such as that of Poetto, Porto Giunco and Spartivento.